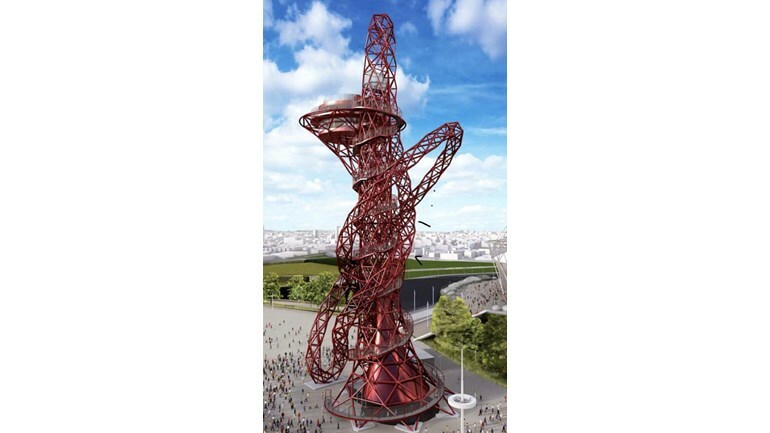 Vikki and her husband, Tom, were the very first to sign up to abseil down from the 262 feet high viewing platform at the ArcelorMittal Orbit at the Queen Elizabeth Olympic Park. 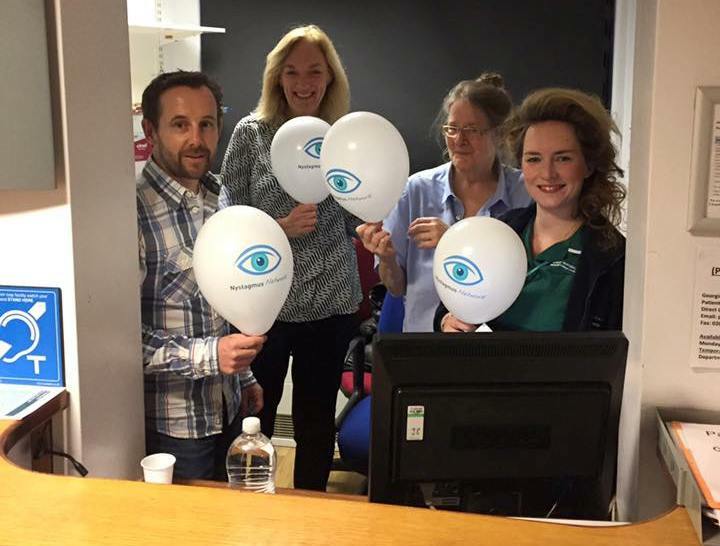 Vikki’s family have been members and supporters of the Nystagmus Network for many years. Parents, Peter and Lynne, even organised an entire Open Day one year. 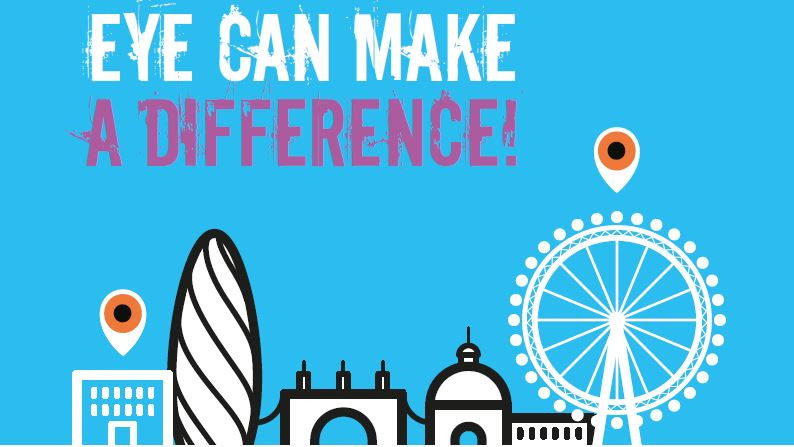 Every penny the couple raise will go directly into nystagmus research at Moorfields Eye Hospital and University College, London. 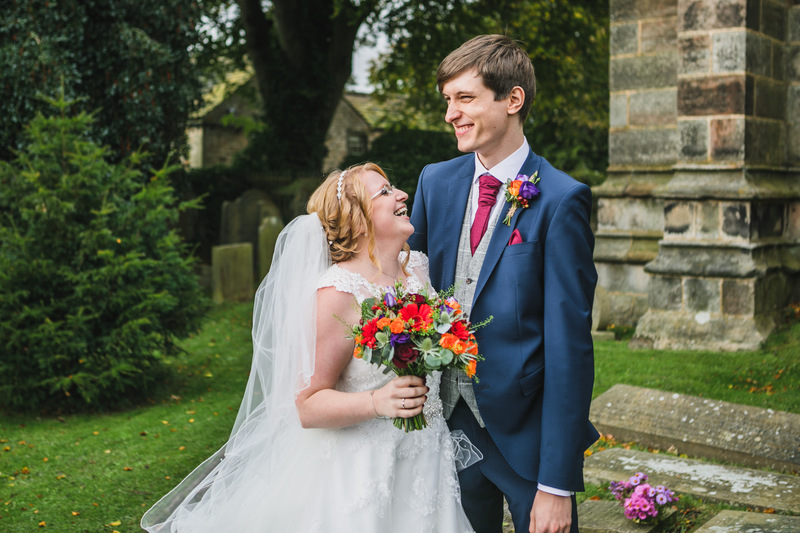 You can sponsor Vikki and Tom here. Would you like to join Vikki and Tom for the abseil? If so, please contact us today! Previous Previous post: Twins appeal!